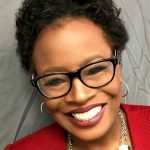 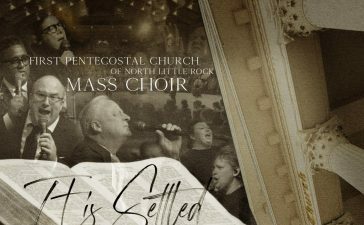 HomeNewsEARNEST PUGH DEBUTS HOT NEW SINGLE! 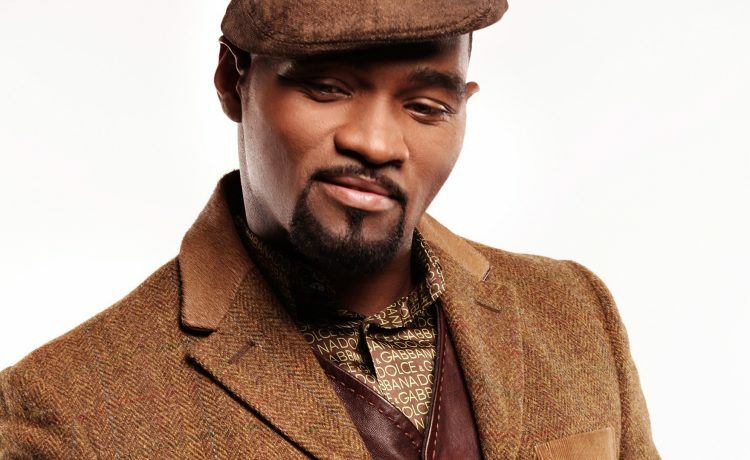 EARNEST PUGH DEBUTS HOT NEW SINGLE! 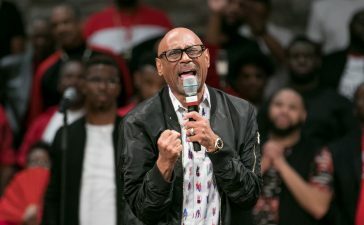 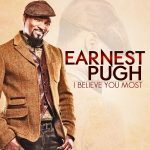 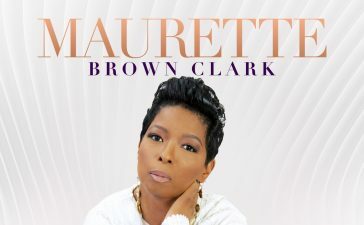 Stellar Award nominated recording artist Earnest Pugh has joined forces with J.Moss and his PAJAM production team to create a soul-stirring new radio single entitled, “I Believe You Most.” The power ballad that Pugh co-wrote with PAJAM tells a story of maintaining faith in God in the face of life’s obstacles. 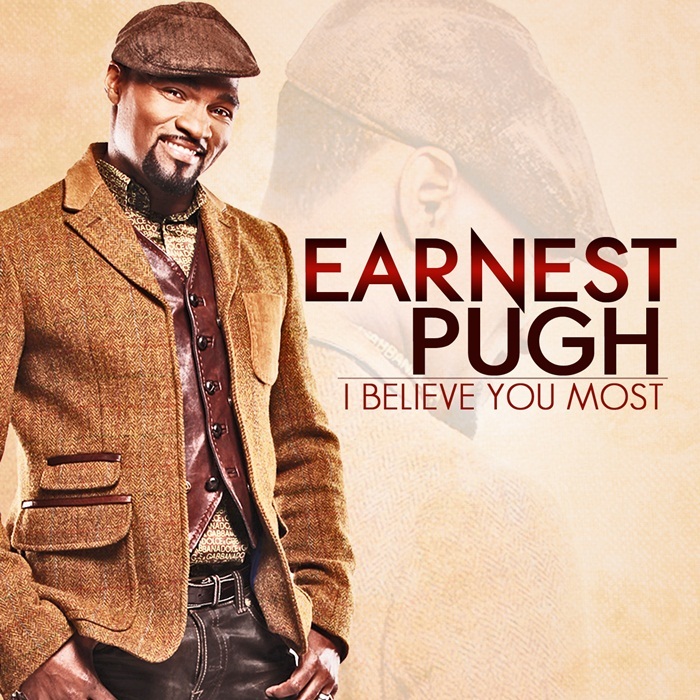 “I Believe You Most” is the lead single from Pugh’s forthcoming July CD release, “Earnest Pugh: Live in the Nassau, Bahamas” CD that will also feature a live” version of the single. 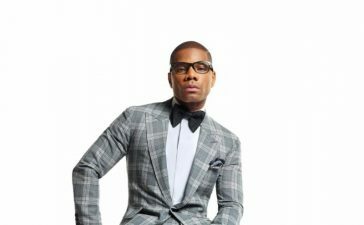 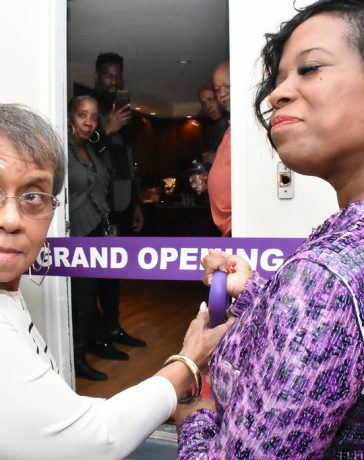 This project is Pugh’s first offering via his newly formed P-Man Records label that is distributed by Central South Distribution in Nashville, TN.